Overcoming Comparison | Shoot & Share | Helping Photographers Book More Clients. A few weeks ago, I shared one of the most vulnerable posts that I had ever written about the Loneliness of Entrepreneurship. And as I sat there feverishly typing those words that had been weighing on my heart, I knew that today’s post wasn’t far behind. 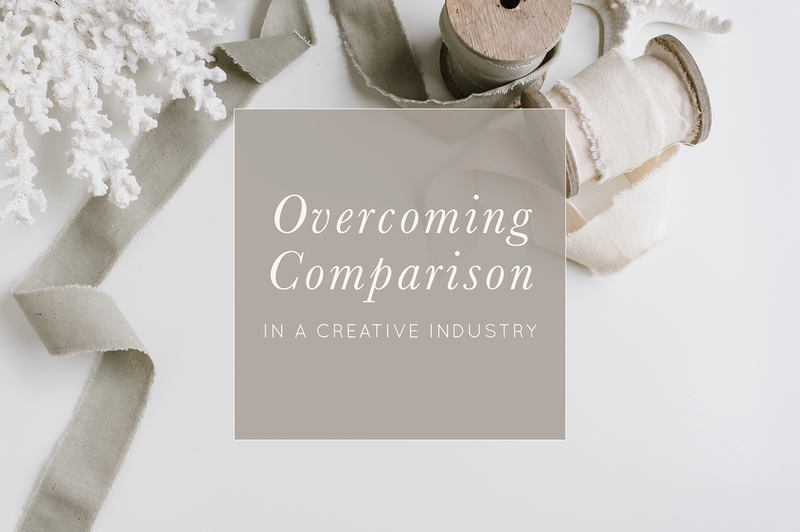 Comparison is something that we all deal with as Creative Entrepreneurs and in some ways comparison can be a positive and healthy distinction between your strengths and the strengths of others. Unfortunately, for so many of us (me included! ), our virtual world of constant sharing, perfect Instagram updates, and polished Pinterest Boards left me doubting my abilities and utterly exhausted. I felt like I simply couldn’t keep up and it took me so long to stop and realize… that the only person I should ever compare myself to is a younger version of me. So if you’re in that place, ever have been, or know someone who is… Today’s post was written for you. It starts with something small. – The opportunity she got that passed you by. The publication that turned you down, but took her work instead. The perfect office, styled wardrobe, and polished nails that set the bar impossibly high for your yoga-pant wearing, pony-tail rocking, state on any given Monday morning. Somewhere along the way, a Comparison Monster is born. And it lurks in the background of your mind, planting seeds of doubt. Over time, those seeds grow and the monster works tirelessly cultivating lies that with a single spark, burn like wildfire set to a barren field of insecurities. You aren’t as good as she is. You aren’t pretty enough or thin enough. You don’t have what it takes to succeed. And in this digital world, it can feel like there is no escape. No outlet to thwart the constant barrage of perfect representations of our imperfect lives. There has to be a better way. There has to be an alternative. No one can possibly survive the growing bitterness and self-destruction that accompanies this constant game of measuring up. Because, somewhere along the way, you are going to surrender the beautifully unique person that you were in the pursuit of becoming someone else. 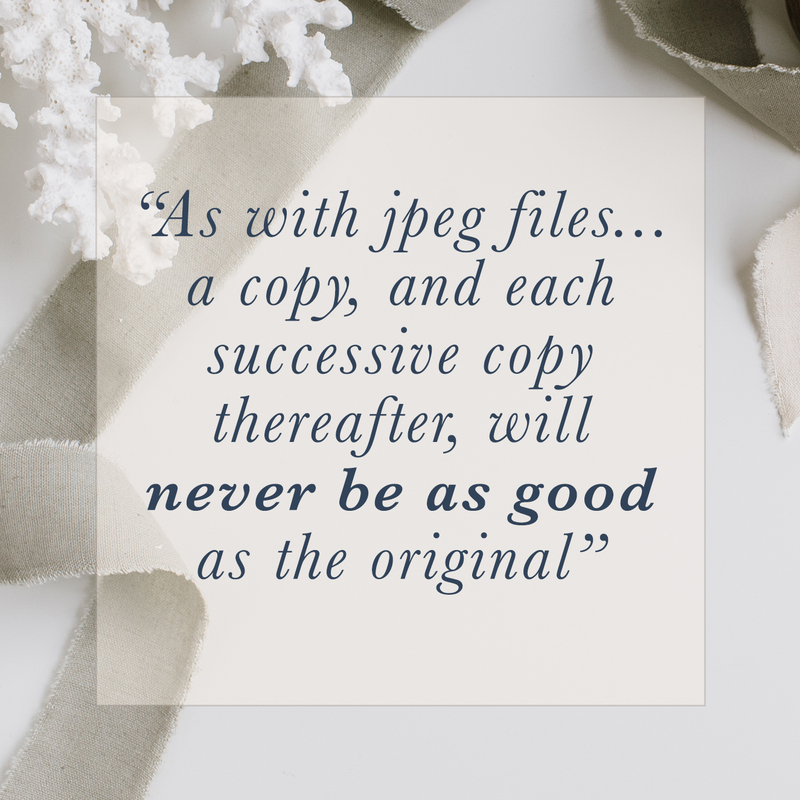 As with jpeg files… a copy, and each successive copy thereafter, will never be as good as the original. Her success is not my failure. Her prosperity does not make me inferior. And I choose to cheer her on because community rises above competition. Compassion sets us free, perseverance pushes us forward, and comparison cannot hold us down when our words are wings of gratitude and our heart is guarded from the negativity of this dark and broken world. If no one has told you lately, then please let me be the first… You are good enough. You are braver than you believe and more daring than you know. Every scar that you carry and every worry in your past, has shaped you into a truly remarkable human being. And such a brave and unrelenting person is deserving of something greater. You are worthy of something greater. A love that fills your heart and brings joy like a spark to your soul. You were made to endure. You were created to seek out your own characterization of success and chart a course for your life unlike any other. Never lose sight of what makes you uniquely beautiful. Because it is that uniqueness which makes you… you. It can be so easy to get wrapped up in the comparison game and in a world where every waking moment revolves around a phone or a computer – we have to intentionally seek ways to rise above it! This is still something I struggle with… (I would be lying if I said otherwise! ), but I’ve found an incredible sense of peace by being grateful and surrounding myself with women who believe in supporting one another above all else! Although Social Media is a huge aspect of my business and has contributed to much of my success as a Creative Entrepreneur, it also comes with the price-tag of constantly being bombarded with an impossible standard of beauty, success, and aesthetics. And somewhere along the line, this mechanism that is designed to bring people together can so easily tear us all apart. So the first, and most difficult step, to overcoming comparison often lies in identifying the culprits and eliminating them from your field of view. If Instagram in the morning leaves you feeling inadequate, post your image for the day and delete the application completely from your phone to prevent you from playing the comparison game. If there is a person you’ve placed on a pedestal and constantly measure up to or a negative voice that consistently brings you down, you may need to unfollow (at least temporarily) until you begin to rejuvenate + heal. Those culprits for comparison will always be there, and ignoring them won’t make them go away entirely, but it is the first step to taking control of the problem, protecting your creativity and establishing a more positive mindset. You have to guard your heart against the comparison monsters that bring about unrealistic insecurities within your life and business! I’ve found that by honing in on my strengths and the things that make me unique, rather than idolizing those aspects in others, I feel more fulfilled. Start by asking yourself: What am I good at? 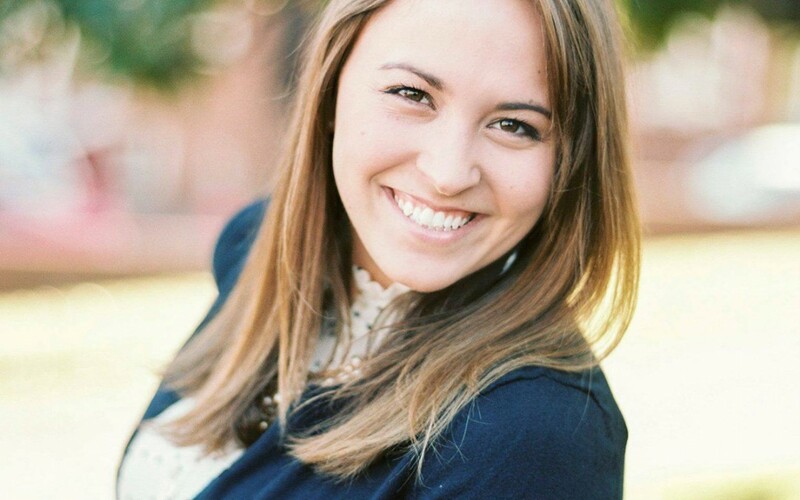 And how can I focus on using my strengths to better serve others in my life + business? The power of positive self-talk should not be underestimated as well. Remember to give yourself a break and hold yourself to realistic goals rather than the perfected realities of social media! We’re taught from the time we’re young to be kind to others… but so often we forget to treat ourselves with that same compassion. And one of the best ways to overcome comparison is to redirect your energy in the spirit of gratitude! Look around at the blessings that you have and truly be grateful. Find ways not to focus on what you’re lacking, but rather on what you have to offer others in the pursuit of service. Seek to celebrate the accomplishments of others rather than use those achievements as pillars of comparison. I’ve also found that surrounding myself with positive people, voices of mutual support and guidance, help to keep my mind optimistic in times of growth within my business. You are a reflection of the people that surround you and so much strength comes from building a group of friends who are encouraging, positive, and genuine.